You can, in fact, get pre-approval for loans and rates simply by visiting our website. This will give you a sense of how much financing you can expect to get, and what your APR will be. We also advertise our monthly specials and lease deals online, which means there is plenty of information available to customers to consider what models they may want to purchase once they’ve figured out their budget and their financing. In terms of budgeting, we even offer a monthly payment calculator that can give you a sense of what you’ll actually pay from month to month. 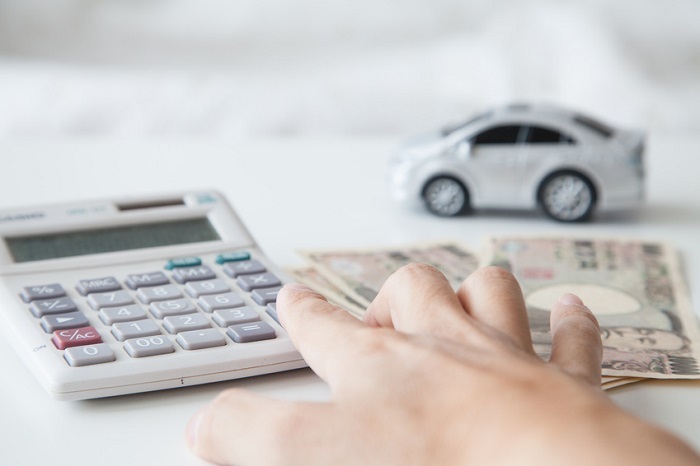 You can punch in the cost of the vehicle, the estimated amount of your trade (check Kelley Blue Book for that), your down payment, the sales tax, the interest rate and the term of the loan. From there it will show you just how much your payment will be each month. By doing all of this, you’ll get a great sense of what you can afford and what kind of deal you can expect when you actually step foot into your friendly neighborhood Honda dealership. Of course, if you have any questions just stop by or give us a call and we’ll walk you through the particulars. However you do it, though, financing a Honda vehicle never has been easier. very interesting article, logiclub it's not easy to find website content like this. Contains very much useful and useful information. I got a recommendation from my friend to see this website. thanks for sharing. very interesting articles and information that can benefit all those who visit this website. Im only wants to recommend to you the best game you have ever tried, namely gambling online. You can click here to try a game that can give you challenges and excitement to fill your free time. judi baccarat online And for those of you who want to add to your finances quickly and easily, immediately join us in gambling game. through us all members can be helped to do various processes in making it easier for you to play games online at the maxbet site. It's not wrong if you want to join us immediately, one of the trusted Maxbet agents with such a great experience no text.